Most often, we confuse a Life Partner with a Soulmate. We longingly ask for a Soulmate to come when we meant for a Life Partner. A Soulmate is a person who is aligned with your soul. This person is sent to you to challenge, awaken, and stir your soul to transcend to a higher level of consciousness and awareness. Once you learn the lessons it brings, physical separation takes place. A life partner, on the other hand, could either be a companion or a friend. This individual is stable and secure, one you can lean on, trust, or depend. There are mutual love and respect between you and this person. And you are both in sync with each other’s needs and wants. A number of Soulmates may come in your lifetime, but with only one sole purpose. Their arrival signifies that you are much ready to learn the lessons you are destined to fulfill. Know that, even though at times it could be intense, your relationships with them are not forever. When you learn the lessons they bring, the karmic energy closes. The relationship you have with your Soulmates is not always romantic. Some of them could be friends or relatives. 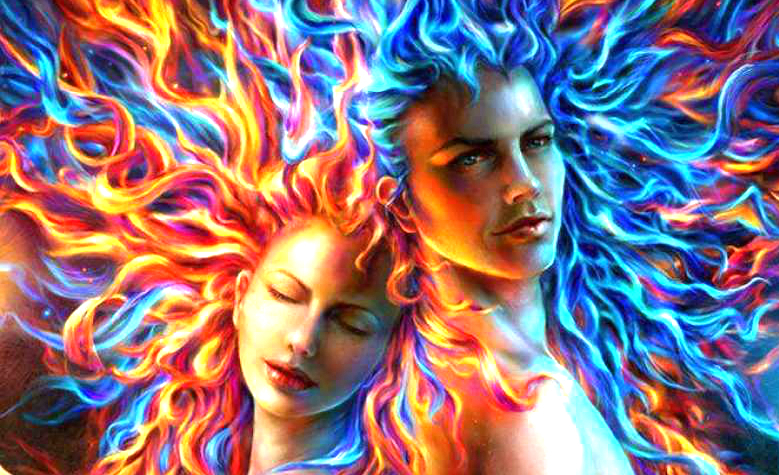 You feel that you have a strong, energetic connection with each other or that you share a past life history together. – Spiritual connection. 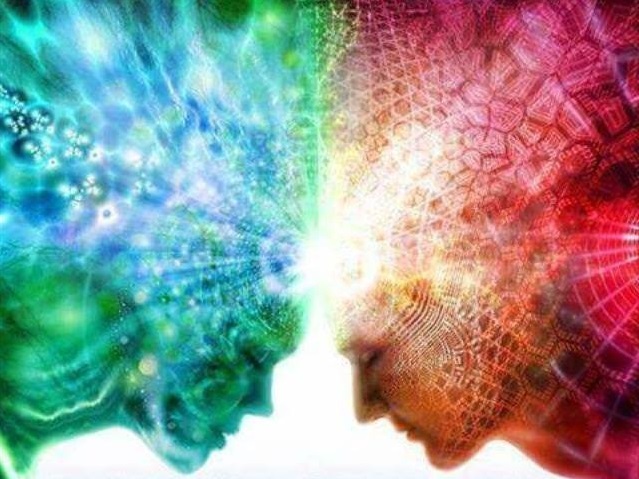 Your relationship is governed with this deep spiritual connection that may seem as if you know each other for a long time. – Flashbacks or Deja vu. You feel you have been together before. – Understand each other. Your thoughts flow in the same direction and you understand each other without even uttering a word. – Similarity. You seem to possess the same flaws, habits, challenges, and childhood. – Intense connection. Your relationship is filled with extreme highs and extreme lows. – In sync. Even if you’re not physically together, you have a feeling of teaming up to conquer something. – Attuned thoughts and actions. You intuitively feel what the other is thinking. – Emotional and challenging. The relationship brings out things you didn’t know existed. – Life changes. Meeting your soulmate at times causes huge shifts in life. – Not lasting. The relationship won’t last, yet the love remains. – Physical attraction. You are attracted to each other and resonate each other’s values. – Need to know each other. Knowing each other’s differences and similarities brings you enjoyment. – Get along easily. You enjoy each other’s company like friends, and not drawn to extremes. – Logical or intellectual. Your decisions are based on logic and intelligence. – Commonality. You have shared beliefs, ideas, religion or philosophy. – Stability. You both aim for financial and emotional stability. – Physical presence. You need each other’s presence to create better memories. – Longstanding. You marry each other with the intention of cementing your relationship. At some point in our life, we long for different kinds of relationships. When you ask for a Soulmate, you actually ask to grow and develop in consciousness. Failing to understand this, may sometimes block the energy from finding its way to you. 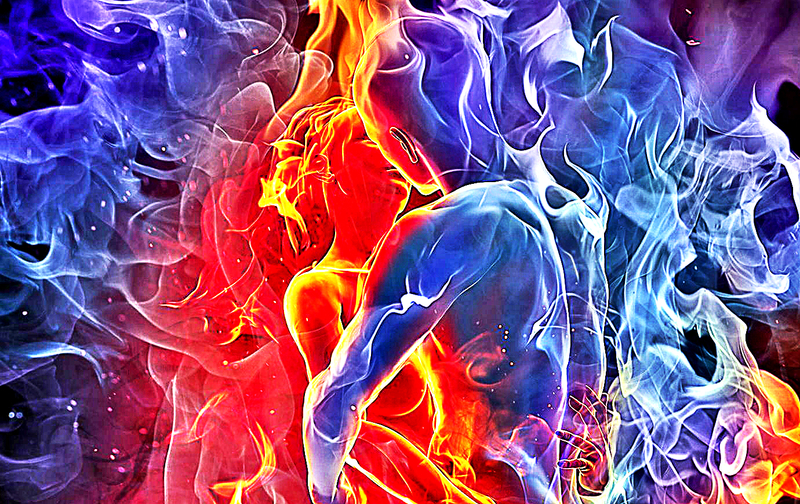 Before you can connect with a Soulmate, you have to align with your own soul first. You must discover who you are, honor yourself, and follow your heart. When you have done this work with yourself, you’re in the vibration of meeting your Soulmate. Alternately, once you’re done with the soul lessons, for the time being, you may be asking for a companion to share the rest of your life with. What you’re asking to manifest in your life is a Life Partner. A Life Partner is a person you are attracted to, love and care for. The lessons you may learn from each other are more on how to lend support and give each other a guiding hand. Meeting with a Life Partner doesn’t require you to be spiritually or energetically prepared. What’s needed is your emotional and mental preparation. It is possible for your Soulmate to become your Life Partner. Or that you may develop a deeper, soul connection with your Life Partner. It all depends on how you direct your life.